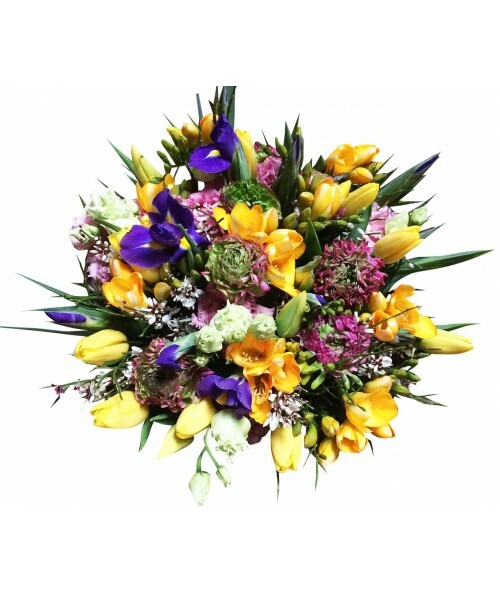 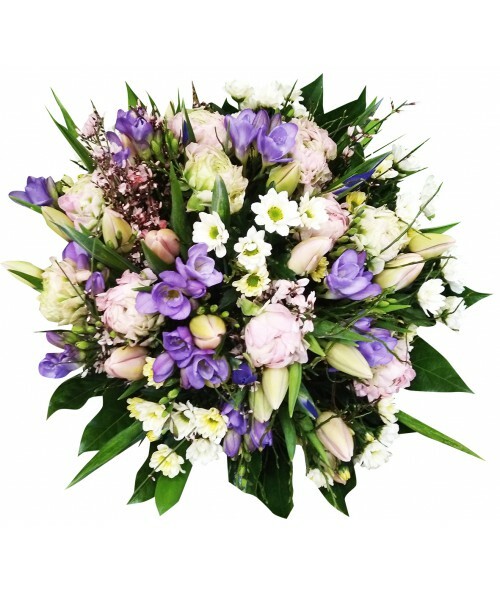 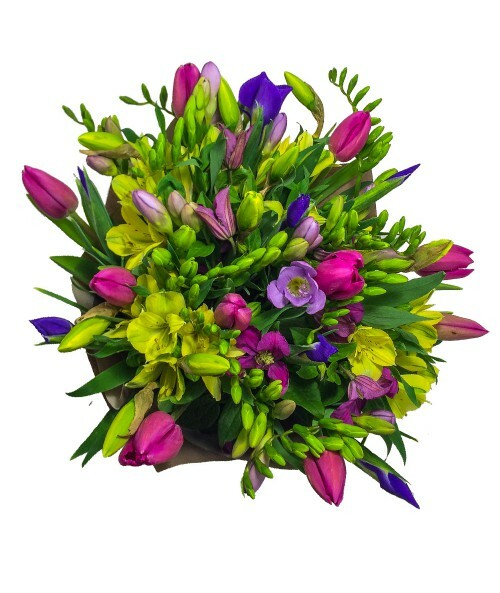 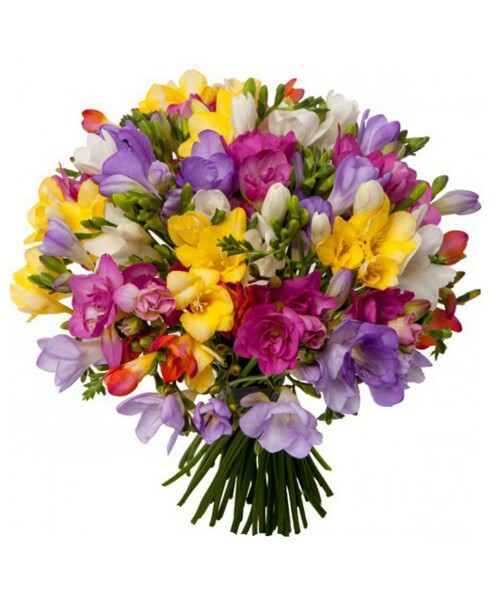 Freesias are one of the most fragrant flowers. 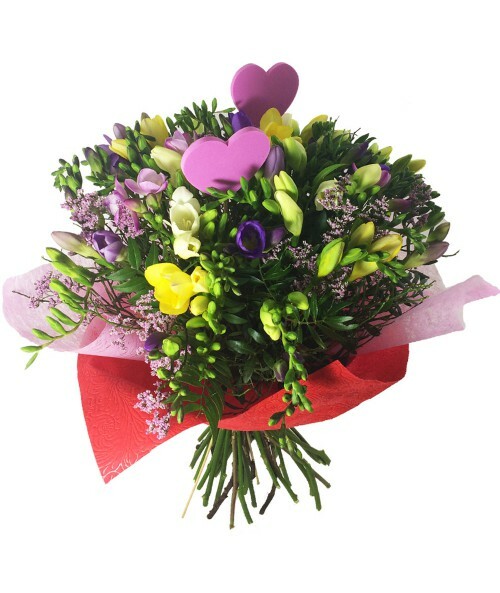 They are available from September to May. 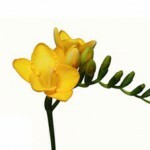 Freesias There are 5 products.